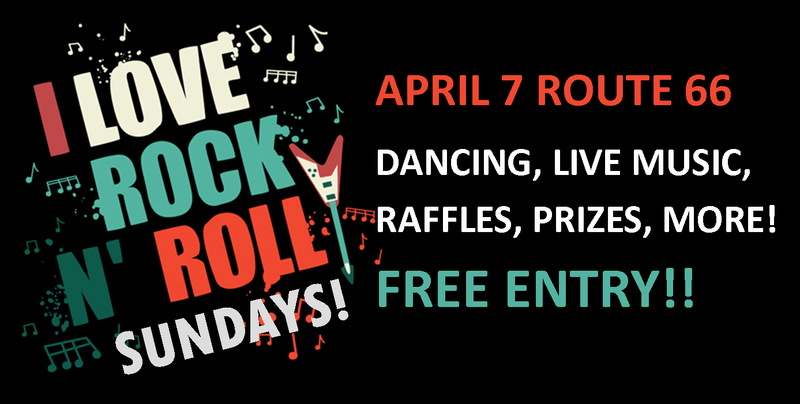 Join us for Rock N Roll Sunday - all the fun of a rock n roll dance in Wynnum! We have a free dance lesson from 1:30pm to help you get warmed up, with live music from the Black Cats from 3pm - 7pm. There are great prizes to be won - including a prize for best dressed (so make sure you wear your best rock n roll gear! ).